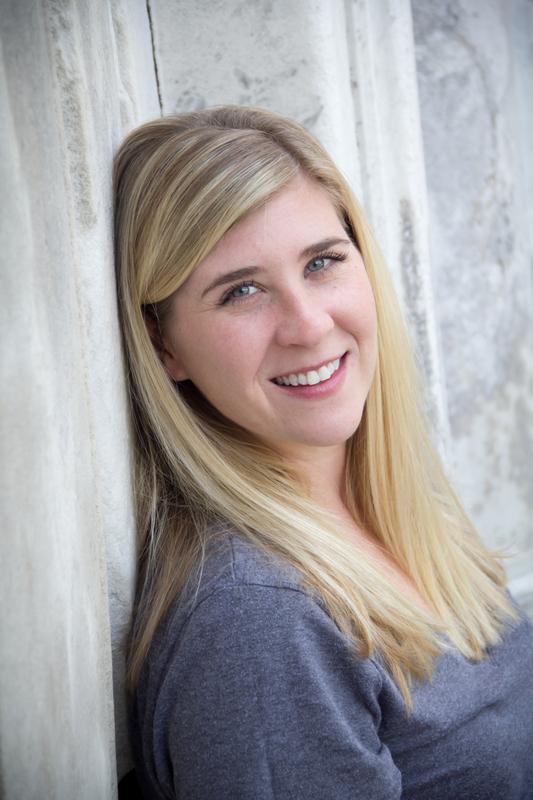 A big welcome to Into Wishin’s newest team member, Carrie Inderhees. Carrie will officially become my sister-in-law when I marry her brother Keith this May. 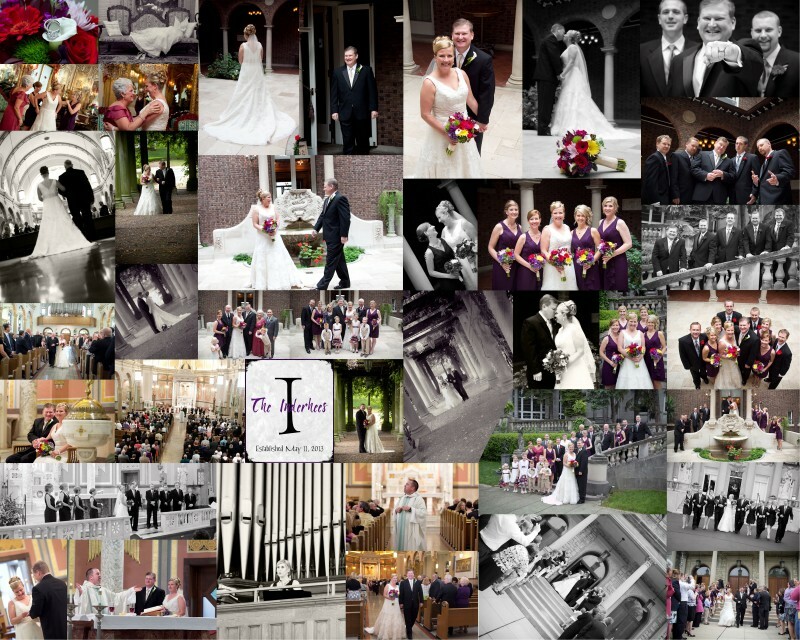 Carrie has a lot of photography experience and is looking forward to getting to know new clients. Carrie joins Melissa Ryan and myself as Into Wishin Photography closes in on it’s 7th year anniversary. A very special moment in my photography career took place September 29, 2012. My cousin, Megan Kruse, a fellow Flyer, married Eric Knapke, a UD alum. I proudly photographed their wedding which took place in Dayton, Ohio at Holy Angels Catholic Church on the University of Dayton campus. After taking pictures around the campus, we traveled to the Presidental Banquet Center in Kettering. Enjoy some pictures below from their big day! !